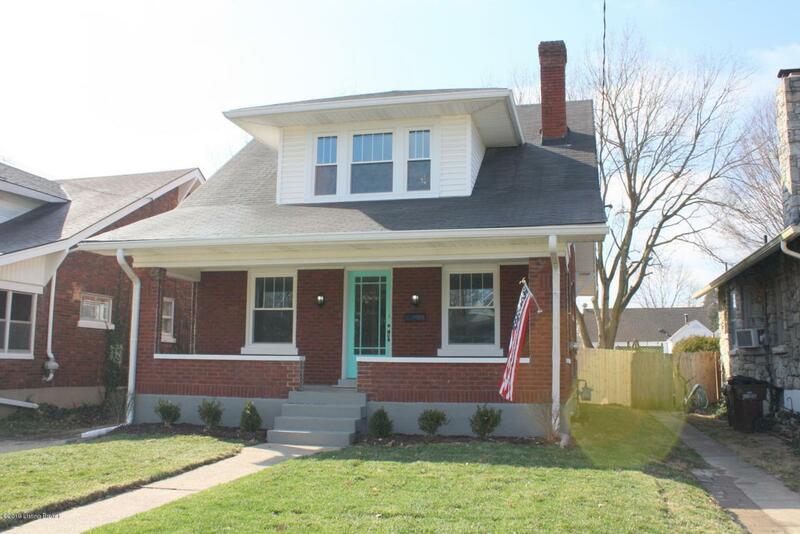 Welcome home to this beautifully renovated home in the heart of St. Matthews, just minutes away from award winning schools, parks, shopping, and nightlife. 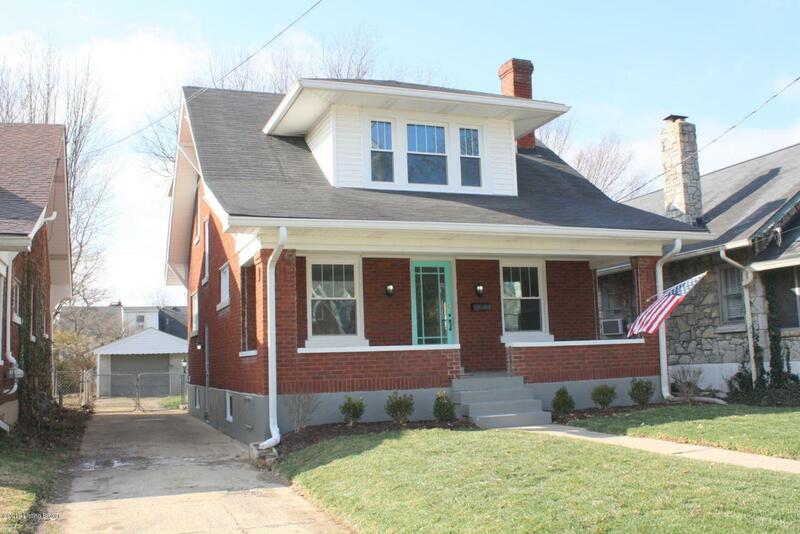 This 3 bedroom, 2 bath home boasts new windows, refinished hardwood floors throughout, and all new lighting. Large covered front porch welcomes you home. Step into the charming living room with fireplace and lots of natural light. The renovated open kitchen features new cabinets, stainless steel appliances, granite counter top, and tile floor. 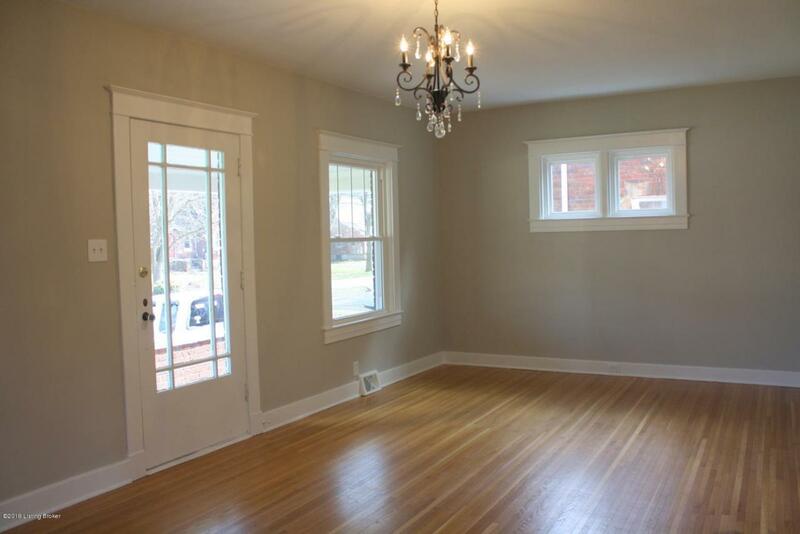 Also, on the first floor, is a completely renovated bathroom with large walk-in shower. 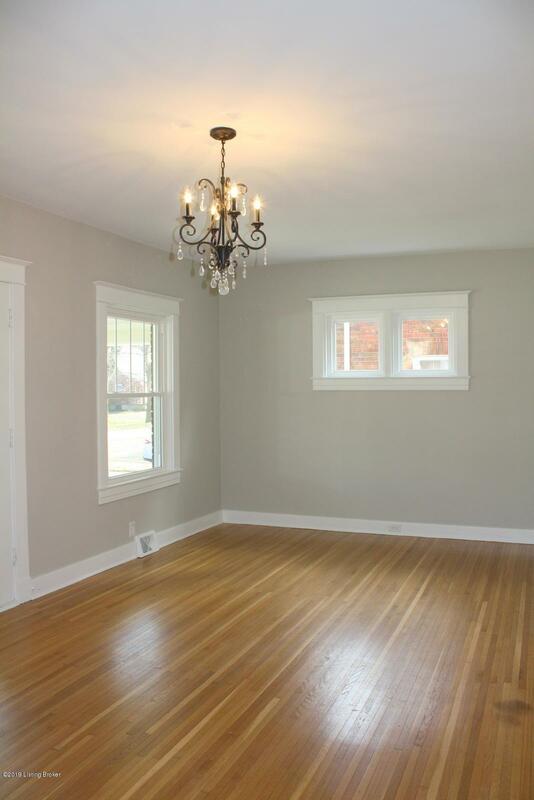 The second floor features 3 bedrooms and a renovated full bath and lots of closet space. Other features include a 1 car garage, fenced-in yard and updated landscaping.